FREE Registration - Plus One Free Week Tuition! 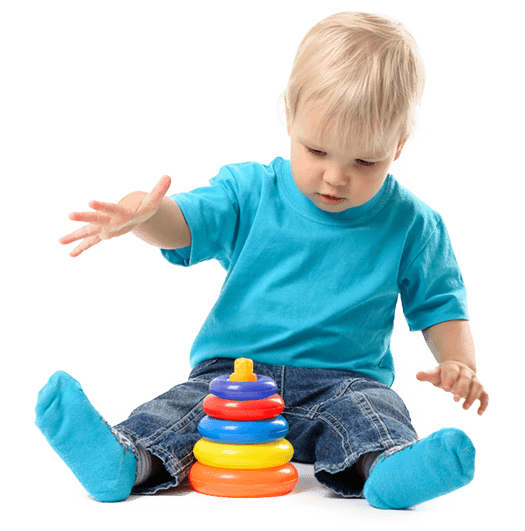 Welcome to Early Learners Children’s Academy Preschool in Mira Mesa, San Diego. We are located in a beautiful two-story building not too far from Miramar Rd and the 15 Freeway. Conveniently located between Mira Mesa and Scripps Ranch for families living in the area and for those traveling along the 15 Freeway as well. You can feel confident leaving your children with us. Our staff are highly trained and meet the State of California and NECPA teaching qualifications. 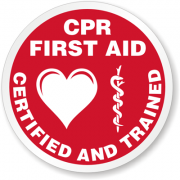 Our staff are also CPR/First Aid certified. Not only will your child be cared for by loving teachers, but your child will receive personalized education and have fun. 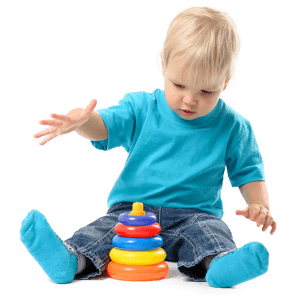 You know your child is in a secure environment with us. 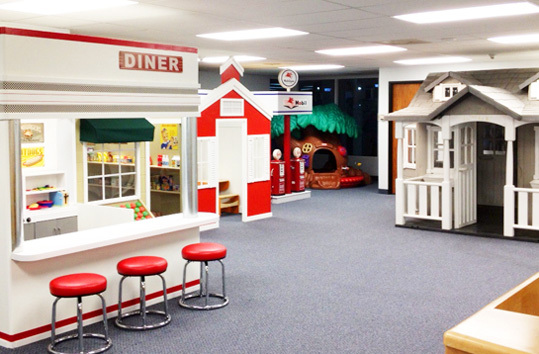 Our preschool facility in Mira Mesa, San Diego is a secure location set up with security systems that track entries and exits. We haven’t been there long but so far I’m loving it. For the first time since putting my children in childcare… (7 years and counting) my youngest is not completely distraught and crying when I drop her off. I love the communication between all the teachers, the teachers and the families, and the directors and the families. Everyone here has way more patience than I do and I can’t say enough good things about them!